The Little Giant Chinese Chamber Orchestra (“gCO”) was founded in October 2000 by its artistic director and conductor Chih-Sheng Chen. With over ten years of experience, the gCO has matured into an ensemble of both technical and artistic proficiency. 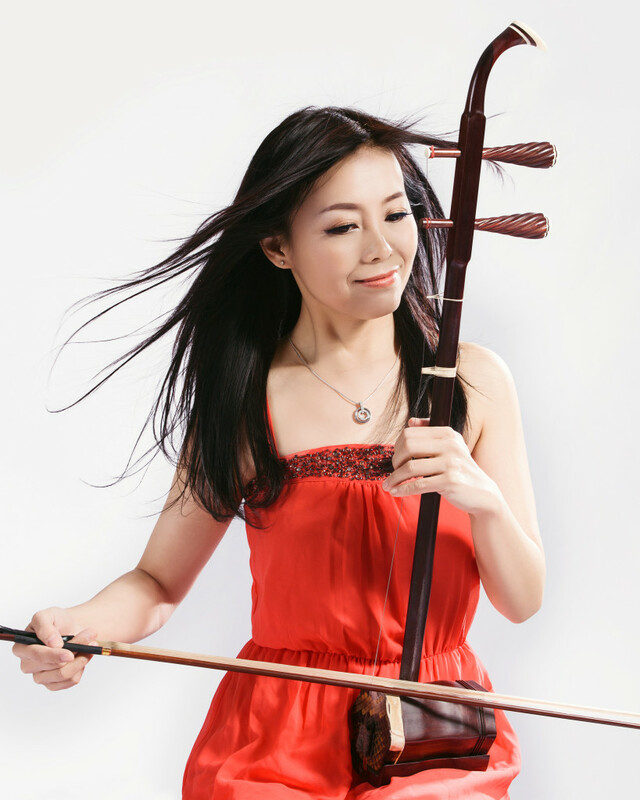 A strong musical force in Taiwan, it represents a new generation of Chinese orchestral music. It strives to demonstrate the energy and passion of its dedicated musicians with every performance. The gCO breathes new life into an art form that holds ancient roots, and devotes itself to promoting Chinese music on the world stage. 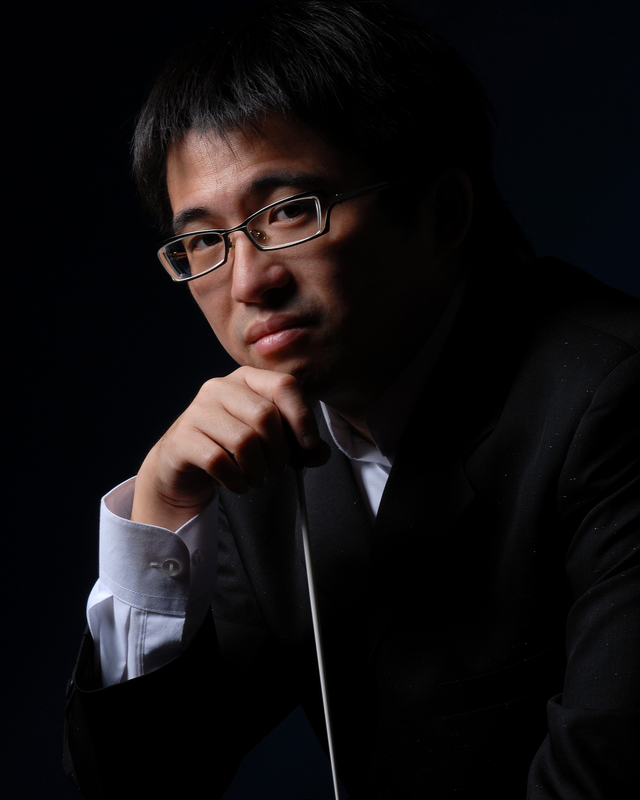 The gCO’s repertoire ranges from the classics of Chinese traditional works to the latest contemporary compositions by Taiwanese and Chinese composers. The orchestra also collaborates frequently with the Atlas Ensemble in Amsterdam and Vancouver Inter-Cultural Orchestra, commissioning or performing original works by North American and European composers. The gCO offers a full season of about thirty concerts a year at the prestigious National Concert Hall in Taiwan, presenting both the full orchestra of over one hundred musicians and smaller chamber ensembles throughout the year. In recent years, the orchestra has presented large-scale interdisciplinary projects, combining theatre and multimedia with orchestral music. After their impressive performances at the 2014 Sound of Dragon Music Festival, Taiwan’s Little Giant Chinese Chamber Orchestra (gCO) returns to Vancouver to collaborate with Vancouver musicians in a few events. 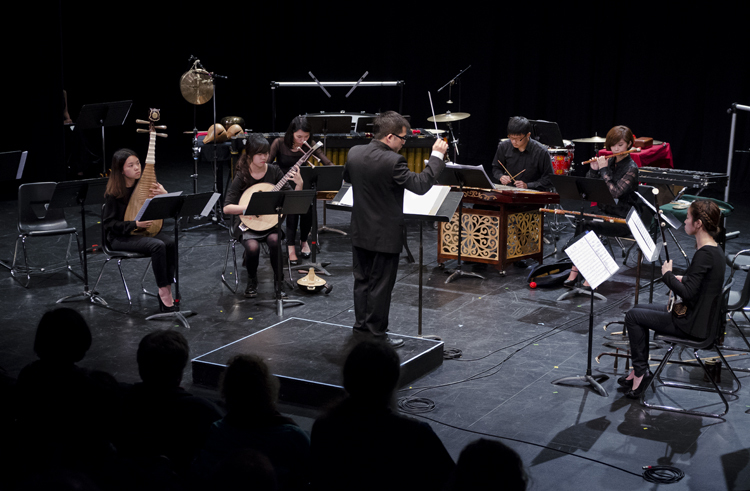 Members of Little Giant Chinese Chamber Orchestra will join Lan Tung in a workshop of improvised music, co-presented by the Sound of Dragon Society & Coastal Jazz & Blue Society, as part of the Vancouver International Jazz Festival. Musicians are welcome to bring their instruments to participate. gCO has invited members of the BC Chinese Orchestra to join forces to form an orchestra of 30 musicians to present Taiwanese folk melodies and works by Taiwanese composers, co-presented by the Sound of Dragon Society & the Taiwanese Canadian Cultural Society. 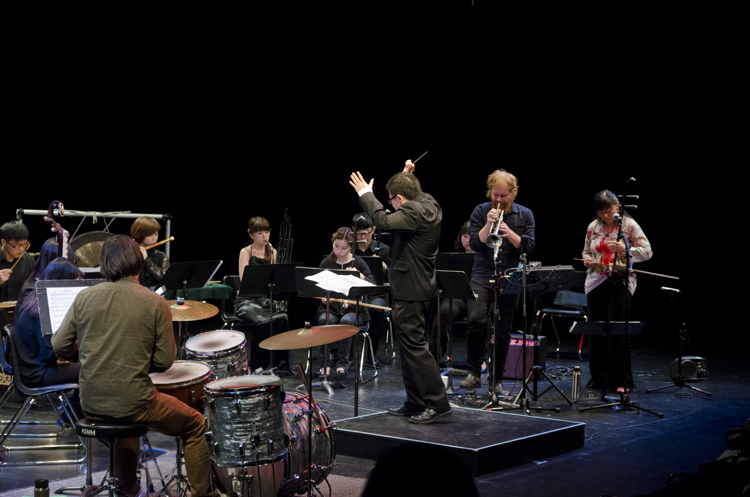 Co-presented with the Coastal Jazz and Blues Society, the concert features the collaboration between Vancouver quartet Proliferasian and Taiwan’s Little Giant Chinese Chamber Orchestra, following their successful premiere performance at the 2014 Sound of Dragon Music Festival. Bringing together the improvisers and the classically trained musicians, combining jazz and Chinese traditional instruments, the resulting sound is unique in the world. Proliferasian and Little Giant plan to continue the collaboration and tour Canadian and Chinese jazz festivals starting 2016.